Instill a sense of wonder in your child about animals and the environment with our fabulous entertaining and educational programs. We offer programs as diverse as the planet itself. 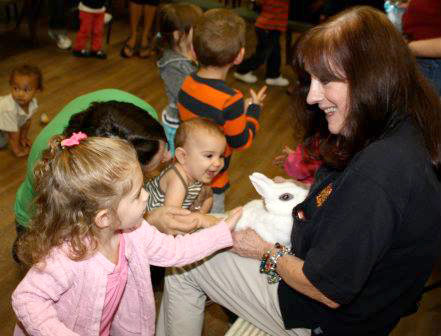 BEARDSLEY ZOO TOTS: Enjoy animal-themed fun with your youngster (22 months to four years)! Each month we will have a different animal adventure and learn wonderful things about the creatures which share our Earth. 45-minute program includes animal presentation, free play time with “zoo toys,” take-home craft, and story. A credit card number is required for your reservation. ZOO PATROL: If you love animals, the environment and learning about nature, then you’ll love our summer Zoo Patrol. The Zoo has been running this very popular program for seventeen years. Children get a fun week of zoo-based activities, tours, and behind the scenes experiences. Each day patrollers tour an area of the zoo, (Rainforest, Predators, Farmyard, or Hoofstock) and enjoy a special presentation by our keeper staff. For more information or to register, please click here. 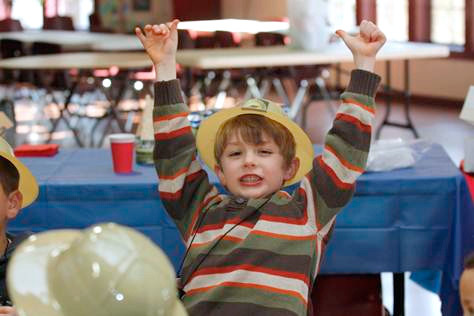 BIRTHDAYS: With more than 120 species of animals, a carousel, an indoor South American Rainforest, a New England Farmyard, and 52 beautiful acres in Beardsley Park, Connecticut’s Beardsley Zoo is a fun and exciting place for any child’s birthday party. The Zoo is available year-round for birthday parties. For more information, please click here.